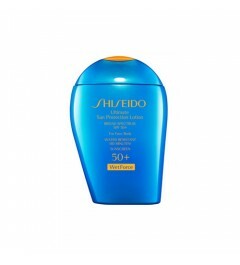 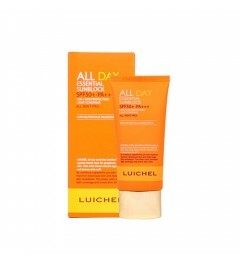 Day Shield Perfect Sun Red: a watery green base sun cream to prevent skin aging caused by the UV lights and provides anti-wrinkles effect. 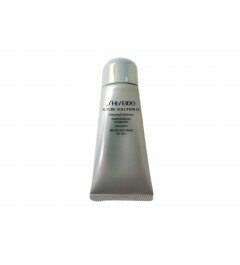 Age Recovery Skin Softner: strengthens skin condition by delivering essential nutrients deep into the base of skin. 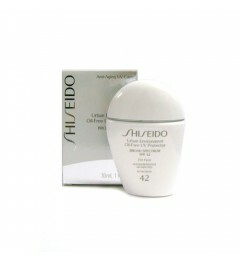 Age Recovery Emulsion: contains baby collagen and essential fatty acid to nourish skin. 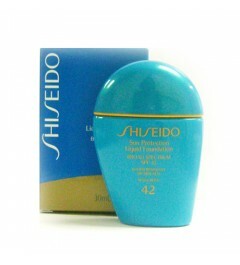 Prime Advancer Ampoule Serum: a total care product with anti-wrinkles and moisturizing effects. 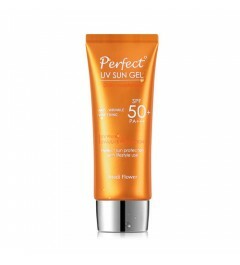 SPF50 + / PA++++ Non whitish clear balm type, clear application on retouch! 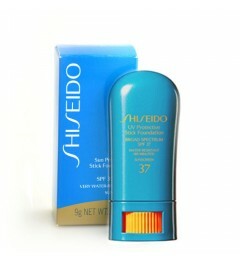 Strong on sweat and sebum, perfect application on wet skin. 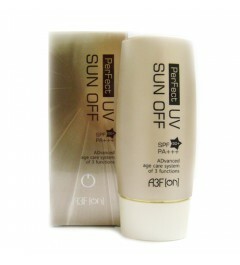 Sun protection ingredient even with one coat for barrier technology with strong effect.